Kappa is one of the oldest motorcycle accessory manufacturers in the world. They started operations in 1956 and initially the company focused on domestic market. Then in 1995, Italian company expanded its operations to International markets. Kappa is different from other accessory manufacturers as they design and develop products from high quality materials exclusive for each product. The Italian accessory manufacturer revealed its latest products for BMW G310 GS and they offer 16 accessories which include rear rack, pannier holder, flange for fitting the tank bags with tank lock system, transparent visor, black engine guard, stainless steel radiator guard finished in black colour, ABS mudguard, hand protectors and more. These high quality accessories can be imported to India but price will be on the expensive side. But if you are into adventure bike riding, these will certainly help you. 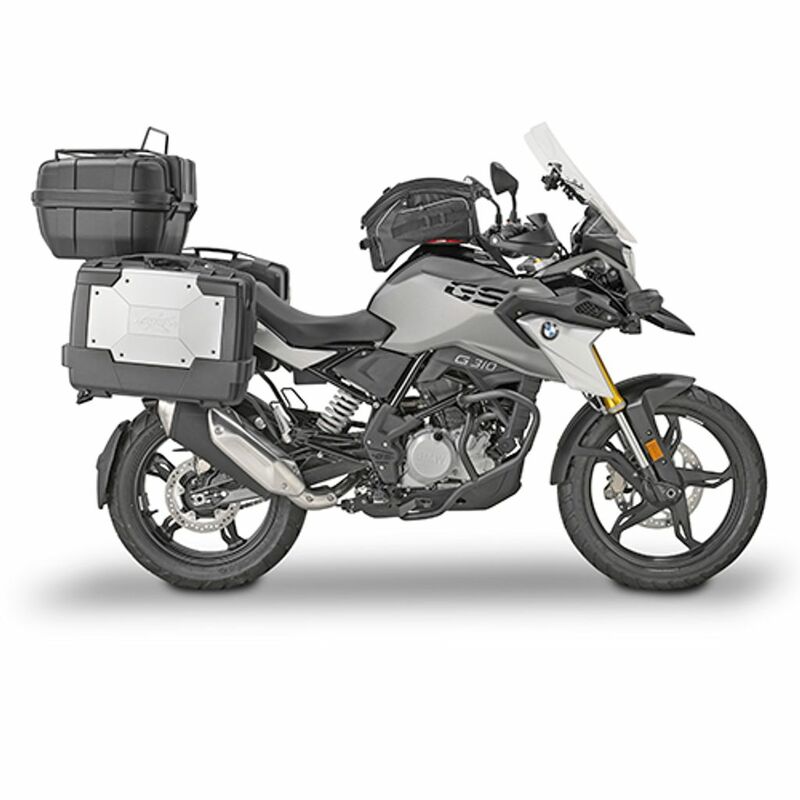 BMW Motorrad is yet to launch official accessories for G310 GS and we can an official announcement later this year. The German manufacturer will price them on premium end. In India, Nagpur based Motousher is offering official accessories for G310 GS and these products are made by manufacturers like Wunderlich, Hepco Becker to name a few. The accessory shop directly imports these products from Germany and UK. Like Kappa accessories, these are also made from high quality materials. BMW G310 GS is powered by 313 cc single cylinder, water cooled, fuel injected engine produces 34 PS of power at 9,500 rpm and 28 Nm of torque at 7,500 rpm. This engine is mated to 6 speed gearbox. The company offers 4-piston calliper radially mounted 300 mm disc and single-piston floating calliper 240 mm rear disc. 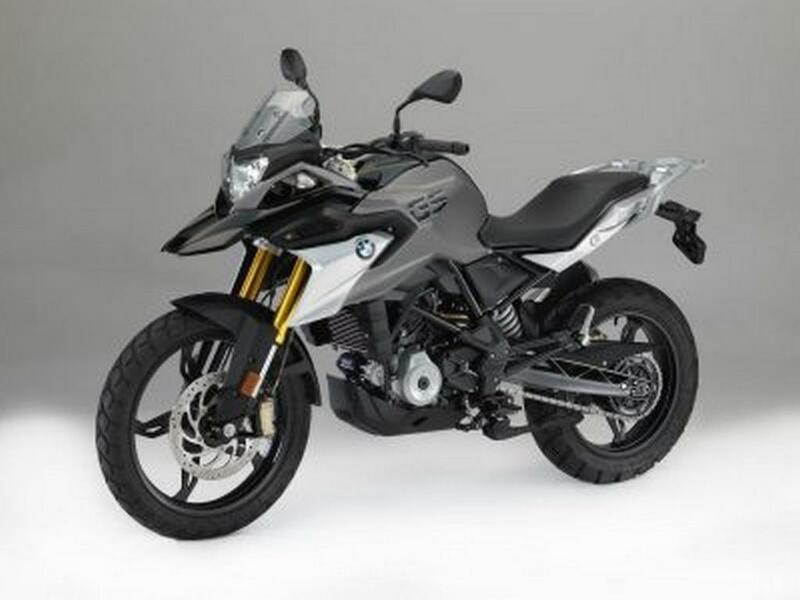 BMW has given dual channel ABS as standard option for G310 GS and it uses 41 mm upside down forks and adjustable preload mono suspension at rear. The G310 GS rides on 19 inch wheels at front and 17 inch at rear with dual-sport Metzeler Tourance tyre. BMW priced G310 GS at 3.49 lakh (ex-showroom) and it doesn’t have a direct rival in India.